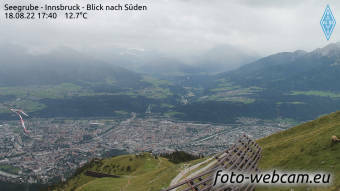 If you know more cameras in Innsbruck you can submit them here! Golden Roof Innsbruck - A view of the Golden Roof in Innsbruck, Austria. 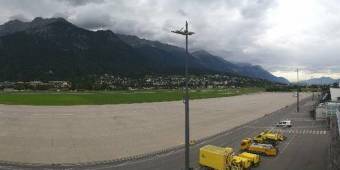 PANOMAX Airport Innsbruck - A splendid panorama view. 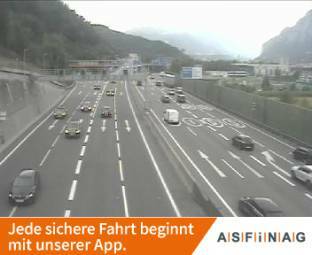 A12 Inntal Autobahn, Innsbruck West - The current traffic situation in direction Bregenz at kilometer 78,3. 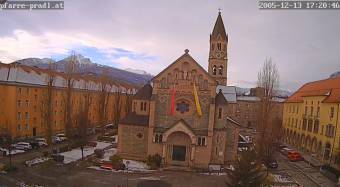 HD-Livestream Hungerburg - A live view from Innsbruck. 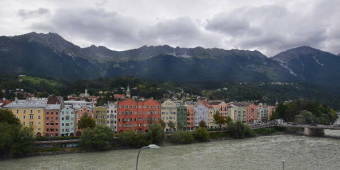 PANOMAX Innsbruck Markthalle - A splendid panorama view. 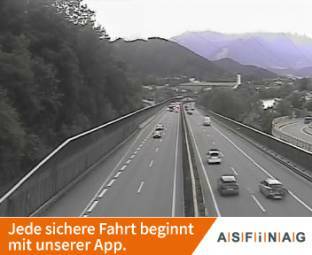 A12, bei Knoten Innsbruck Amras, Blickrichtung Innsbruck - Km 74,71 - A view of the current traffic situation. 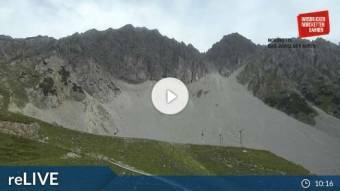 Hafelekar - A live view from Innsbruck. 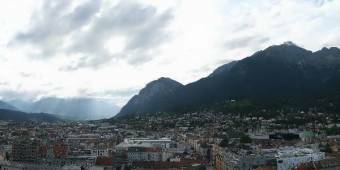 PANOMAX Innsbruck - A splendid panorama view. 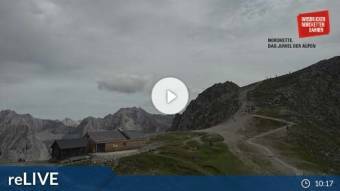 Seegrube - A live view from the Seegrube at Innsbruck. 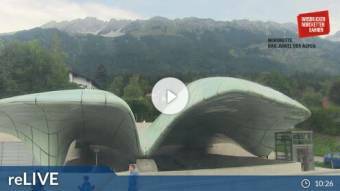 HD Panorama Innsbruck - Seegrube - View in southern direction. 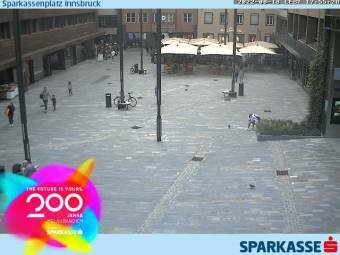 Sparkassenplatz - View over the Sparkassenplatz towards the Maria-Theresien-Straße.